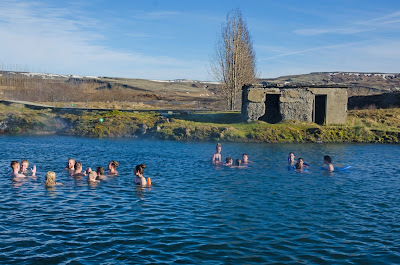 - Iceland 24 - Iceland Travel and Info Guide : The 5 best Hot Springs in Iceland - Enjoy the lagoons! 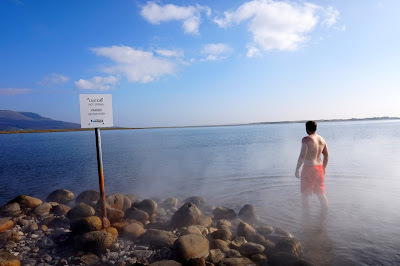 The 5 best Hot Springs in Iceland - Enjoy the lagoons! 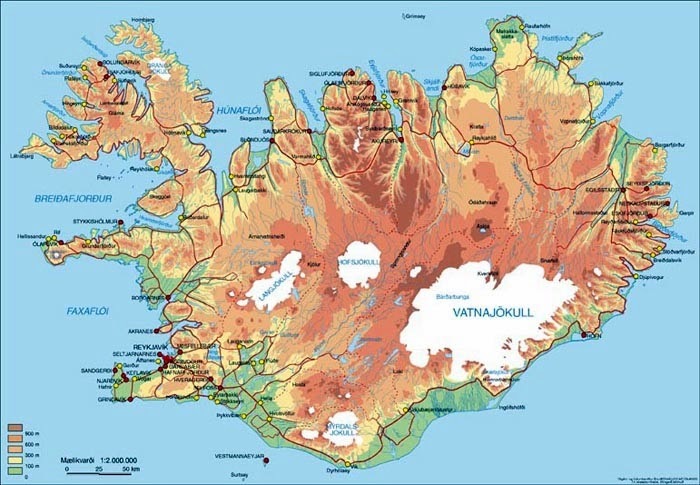 Iceland is a country known for its geothermal energy and its natural hot springs. Here are five lagoons that can be enjoyed by locals and visitors! 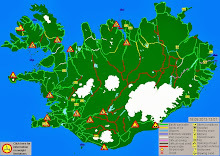 The most famous lagoon in Iceland, located between Keflavík International Airport and the capital Reykjavík, is the Blue Lagoon. 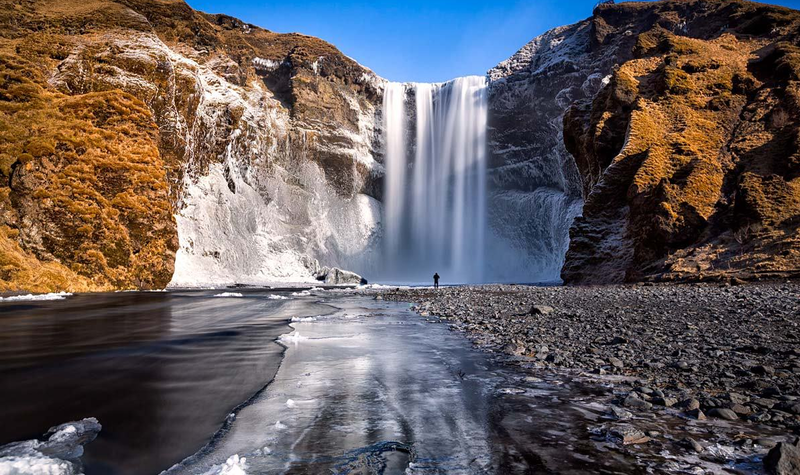 It was formed in 1976, by excess water coming from a neighbouring geothermal plant. 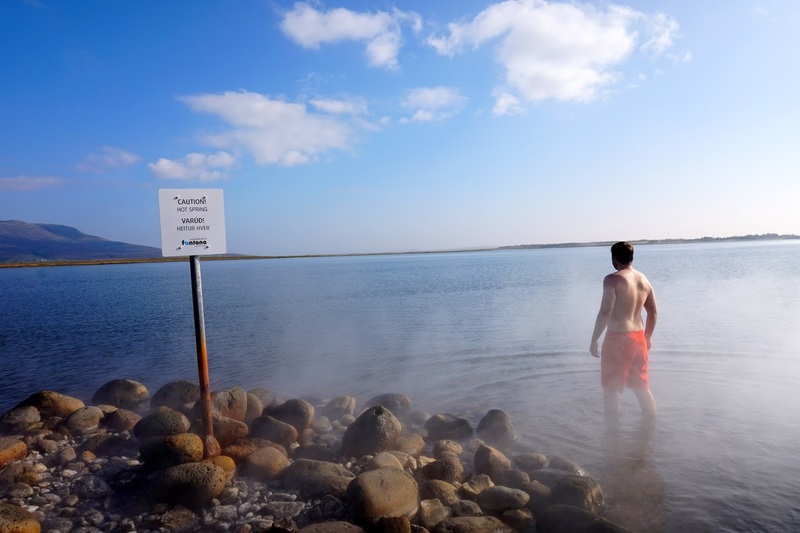 In 1981, Icelanders began bathing here because the 38-degree water is rich in sulphur and silica, which has many health benefits, especially for the skin. The lagoon became a commercial enterprise and opened its doors in 1992. Since 2015, it has become essential to book in advance, as it is such a popular tourist destination, but this could change because the hot spring is expanding. 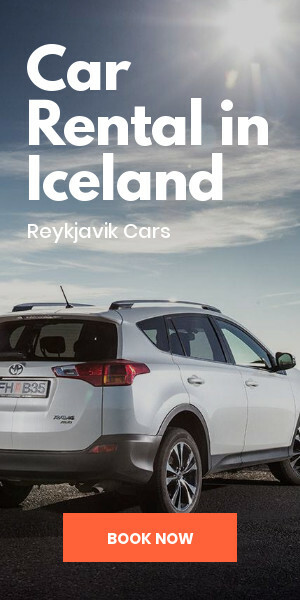 Located on the shores of Lake Laugarvatn, in southern Iceland, an hour's drive from Reykjavík, the lagoon of Laugarvatn Fontana will give you a wonderful view of the surrounding area. 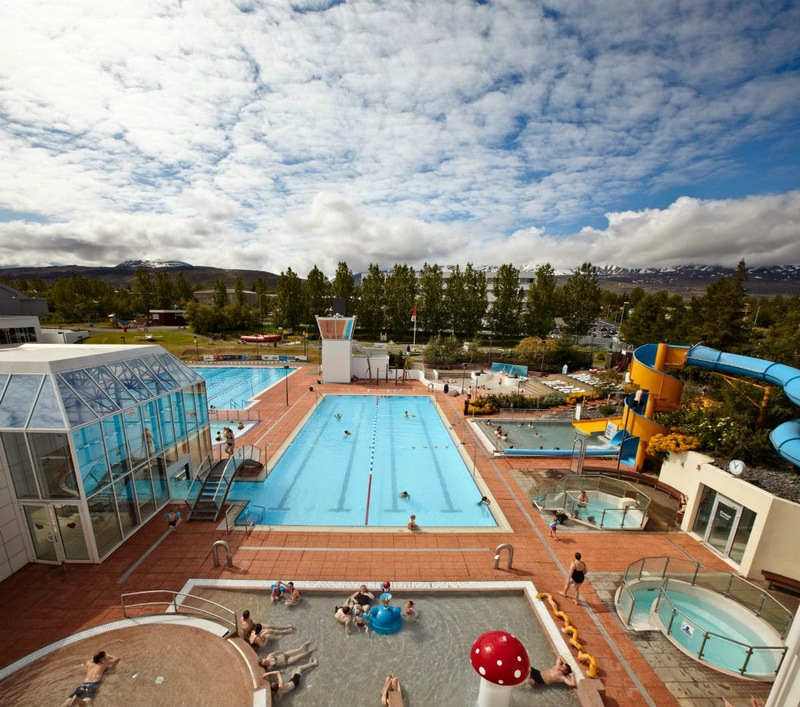 Popular for hot water baths since 1929, the lagoon opened in 2011 for locals and visitors, and consists of saunas, hot outdoor baths, mineral baths and even a small black sand beach. 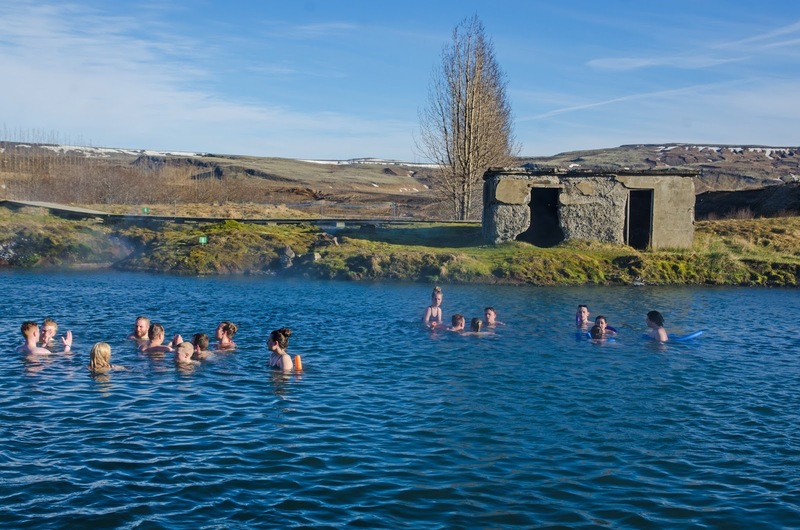 The secret lagoon is located in the small village of Flúðir, where nearly 400 people live, and is right next to the Golden Circle and its attractions. The hot spring is known as the "Gamla laugin" (the old swimming pool) and it was reopened to the public in 2014. It was originally formed in 1891, however, after 1937 the pool was abandoned but the hot water continued to flow there. The secret lagoon is the perfect compromise between natural spring and municipal swimming pool - the atmosphere is very special. This lagoon, in Northern Iceland, is a fantastic experience – situated in the beautiful and tranquil surroundings of Mývatn. 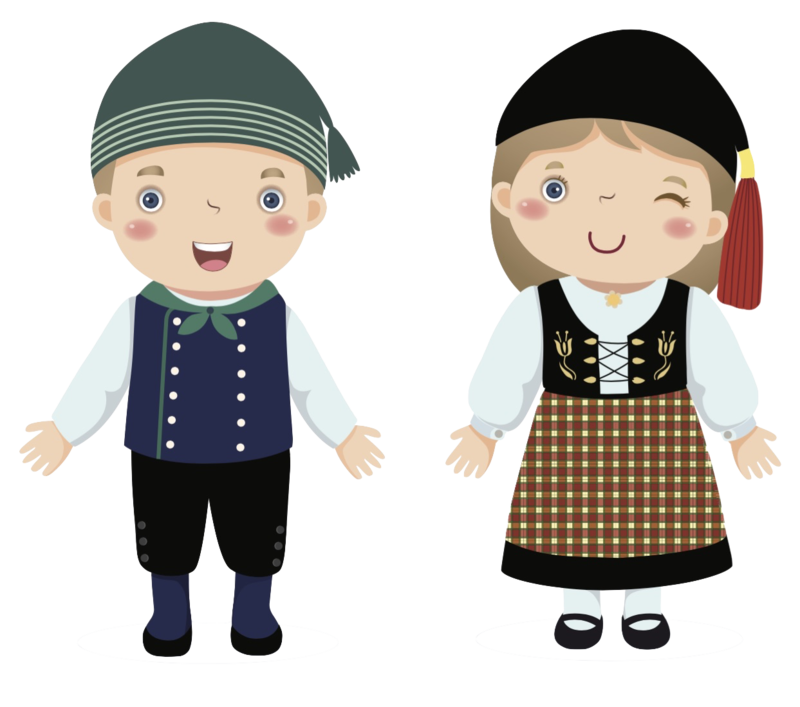 It’s very popular in summer but rather quiet in winter (except in December when the yule lads bathe here). 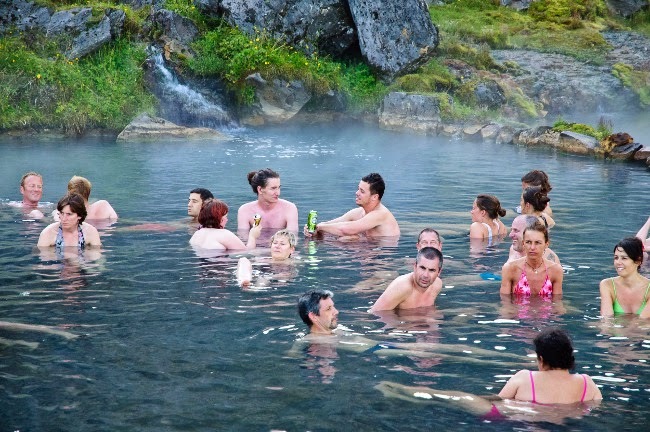 The temperatures of the hot spring oscillate between 36 and 40 degrees. 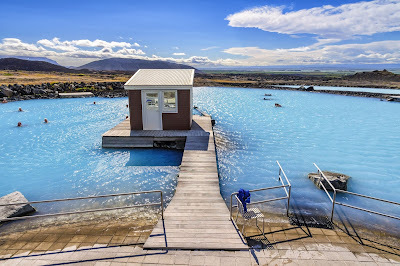 Opened in 2004, The lagoon’s water is rich in minerals, particularly sulphur, beneficial for skin problems and asthma. 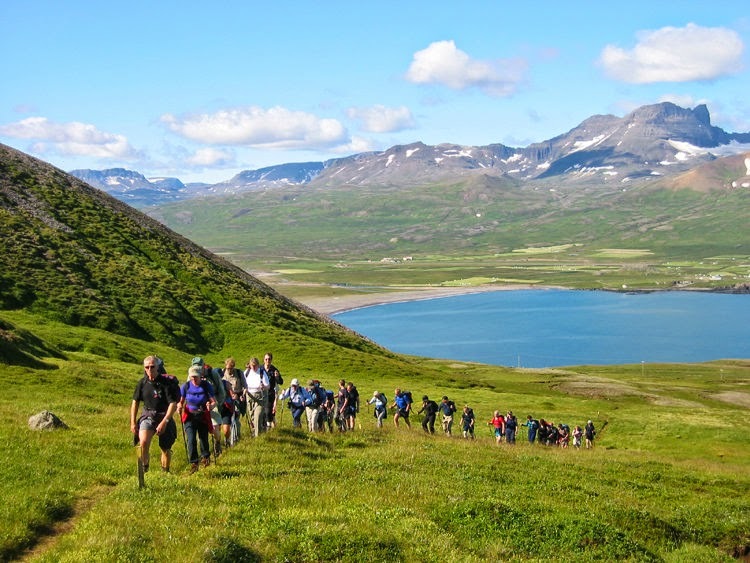 The construction of a new spa is underway in the small northern town of Húsavík, already known for its whale watching tours. 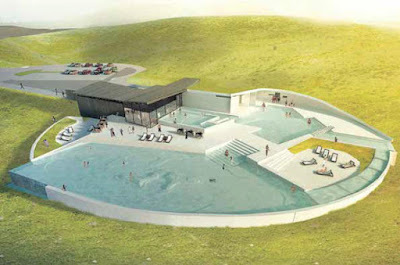 The spa will be called "Sjóböð" (sea bath) and will be filled with sea water. It is going to consist of a 1000 m2 swimming area and a spa hotel with 80 bedrooms. 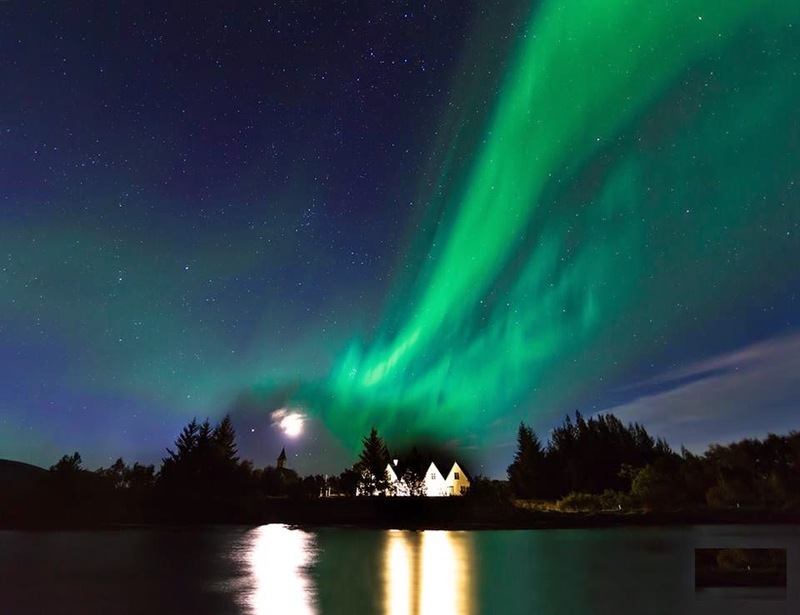 Aurora Borealis in Iceland: tour or independent? 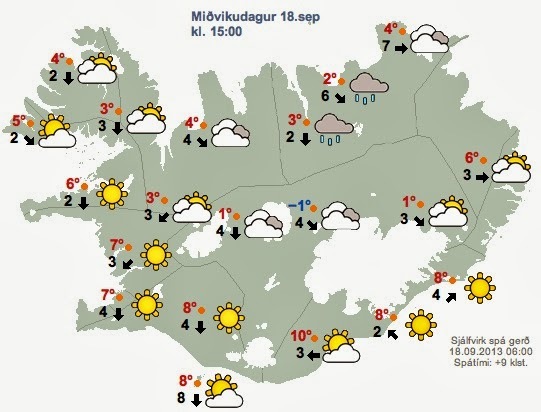 What to do with 1000 crowns (8 €) in Iceland?